A new, United Nations-backed international standard for the definition and reporting requirements to quantify food loss and waste was launched recently. We look at accountability and whether it could be the catalyst to help drive change. Accountability is a powerful thing and never has it been so immediate. The advent of 24 hour news and the frantic pace of our social media climate means that companies can’t so much as commit a spelling mistake on official literature without having it pointed out to them by thousands of gleeful tweeters. You see its effect everywhere. From the reactivity of brands like Tesco and United Utilities answering queries and solving problems in minutes via social media, to the changing way political narratives are delivered to capitalise on the issues in focus, it is having a significant impact on the world. No longer can public figures and companies simply shut up shop and wait for the storm to die down when something goes awry. They have to have the answers – or deliver an effective apology and remedy – or face a constant barrage of questions and reputation damaging stick from the vociferous, unedited lynch mob. This global trend means that proactive communications and demonstrating corporate and social responsibility have never been more important. 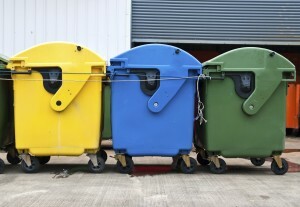 Step forward the Food Loss and Waste accounting and reporting standard created by the World Resources Institute (WRI) which was launched at a conference in Copenhagen recently which is harnessing the power of accountability to good effect. You see what policymakers, regulators and others are now realising is that they can harness the power of accountability to their advantage. By creating a global standard for food waste which will allow companies to report on and manage food loss in a consistent and credible manner, the WRI have created a reference point via which companies can be judged. 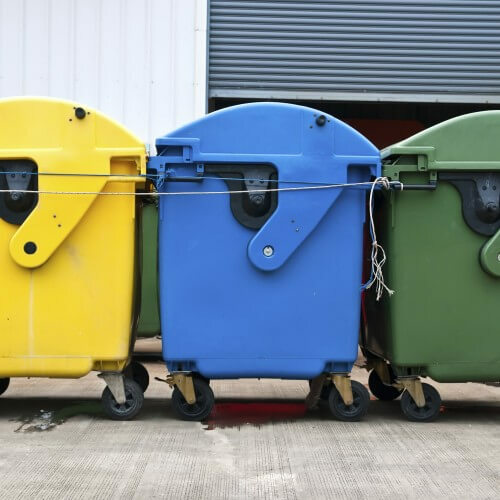 It need not be viewed as a negative by businesses who may fear the increase in costs that improving their waste processes could create – there are benefits to be achieved. With an accountable and measurable standard, they can demonstrate any improvements they achieve effectively and secure endorsement, recognition and praise as a result, turning a potential negative into a positive. You simply cannot put a price on the enduring and credible impression such steps can create. If enough adopt that mind set – and given the size of the participants backing it so far it appears they will – you can be sure those who don’t will be held accountable. Let’s hope that philosophy of empowerment will drive real change to make a real difference in preserving our precious food resources.